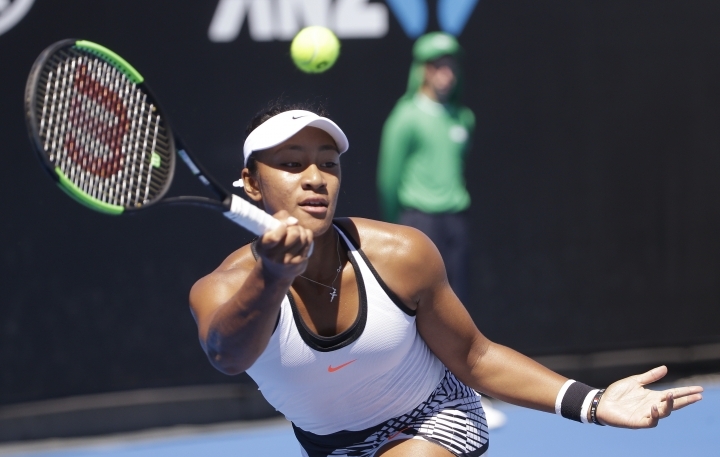 MELBOURNE, Australia — Destanee Aiava's Australian Open lasted just 92 minutes Monday while making history as the first person born in the 2000s to play in the main draw of a Grand Slam tournament. She took away enough experience from her 6-3, 7-6 (4) loss to Mona Barthel to last a lifetime, she said, and received some advice from the biggest name in the women's game several days before she even stepped on court. And she fully expects to be back. "This isn't the first and the last time I'm going to be here," said Aiava, a 16-year-old Melbourne high school student who received a wild card to enter the season's first major. "There's plenty more to come." Last week, she had a short practice session with Serena Williams, the 22-time Grand Slam champion and the inspiration for Aiava's career. Aiava was 5 when she watched one of the Williams' matches on TV, and told her parents that tennis was going to be her career. Describing it then as "one of the best days of my life," Aiava explained Monday that Williams had imparted some good advice. "She told me to dream big and you'll achieve big," Aiava said. "She's quite a nice person. It was a really good experience to get to hit with her." 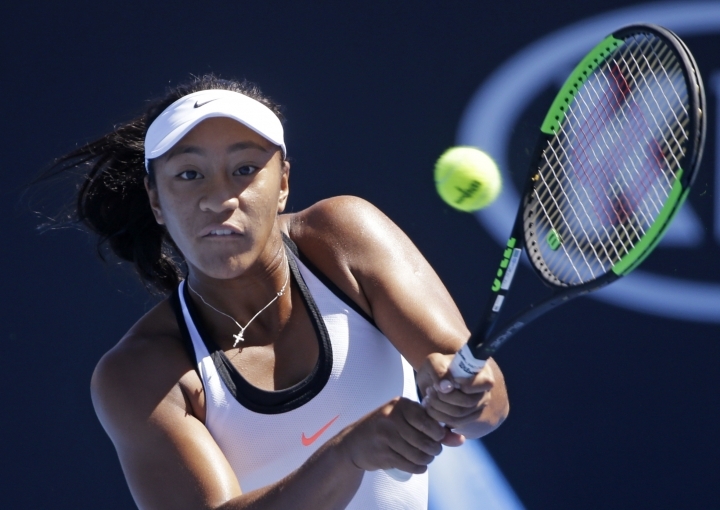 Aiava played her match Monday before hundreds of vocal fans on Show Court 2 at Melbourne Park. "It was pretty fun playing out there with all the crowd supporting me," she said. "Nothing really surprised me. I think I learned how to be more composed out there, and I didn't rush as much. Obviously it wasn't my day, but I'm looking forward to the rest of the year and what's out there for me." What was out there for her shortly after her match ended was prize money of $37,500 as a first-round loser. "I don't like to focus on that, or gloat," said Aiava, who didn't plan to celebrate a loss.